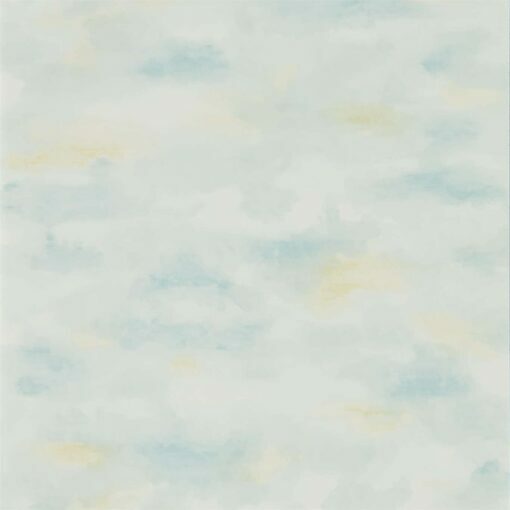 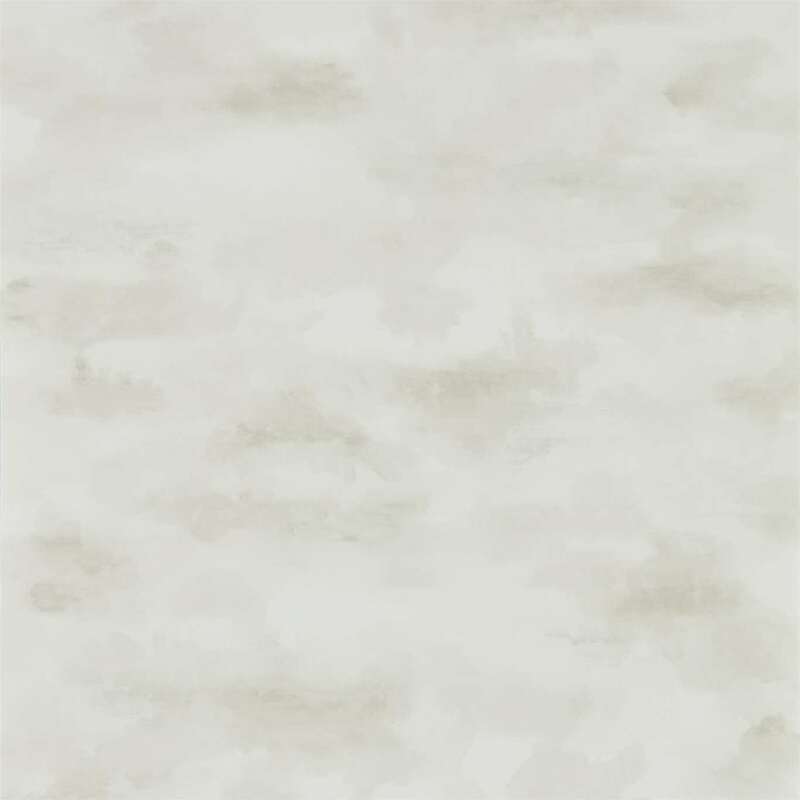 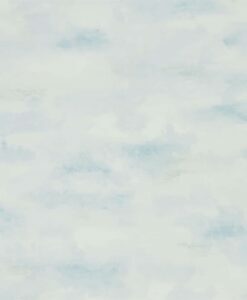 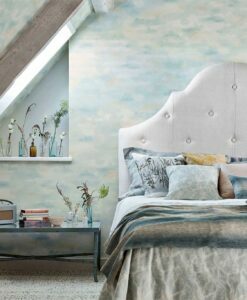 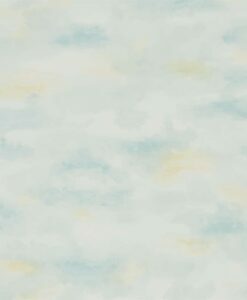 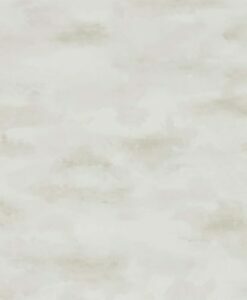 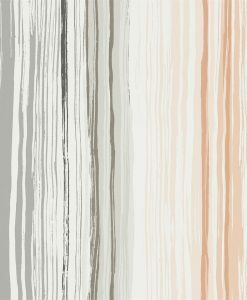 Bamburgh Sky wallpaper features hand-painted washes of watercolour changeable skies and undulating clouds. 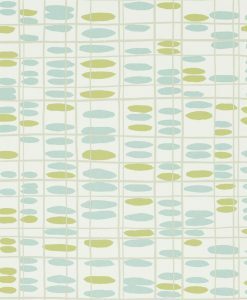 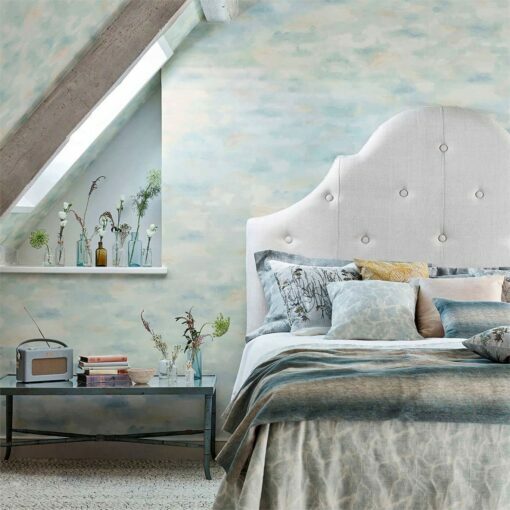 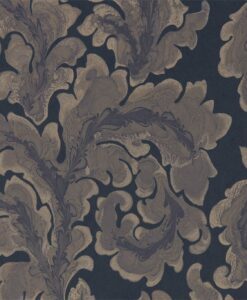 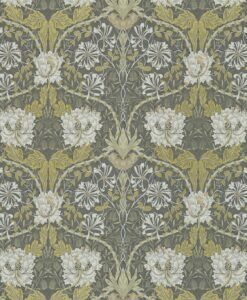 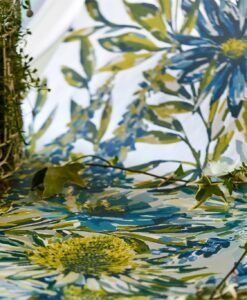 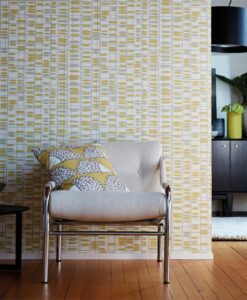 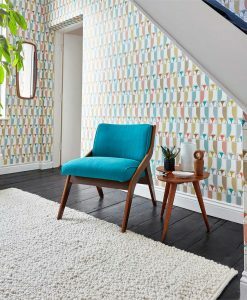 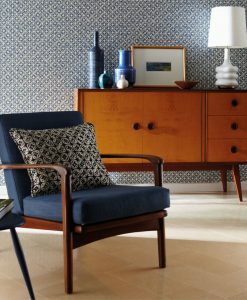 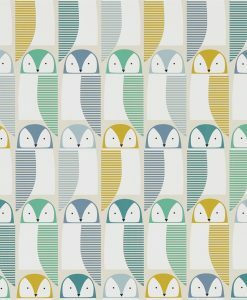 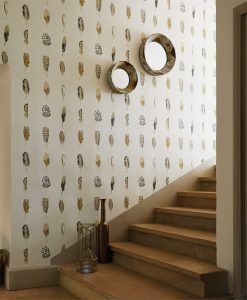 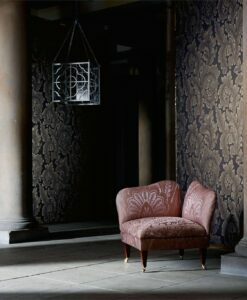 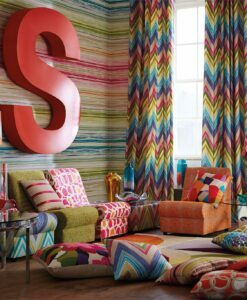 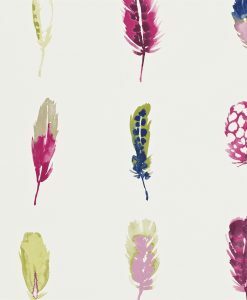 This design perfectly captures a contemplative mood from the Embleton Bay Wallpaper collection by Sanderson Home. 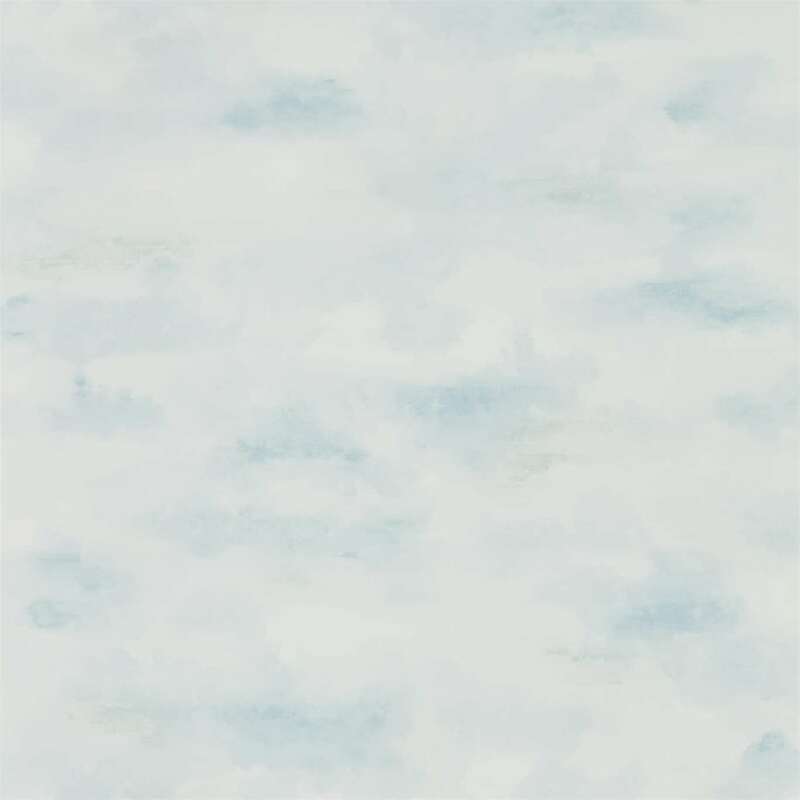 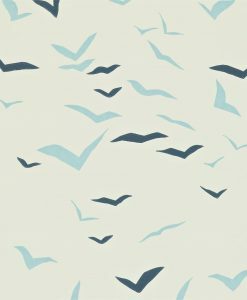 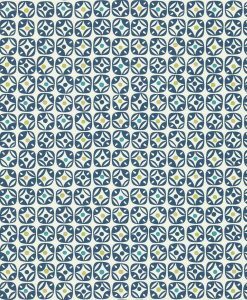 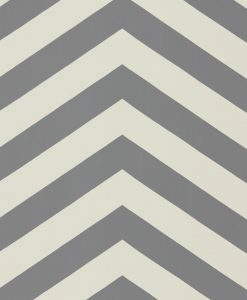 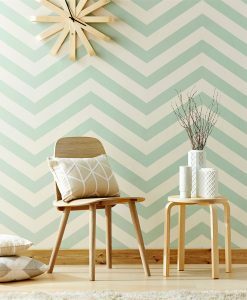 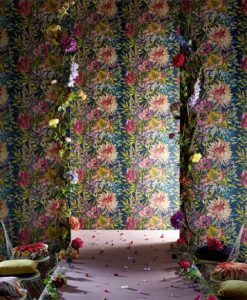 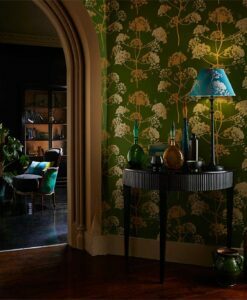 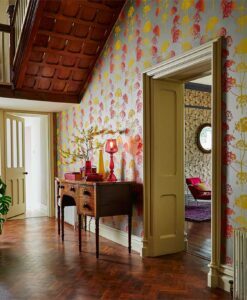 Here’s what you need to know to work out how much Bamburgh Sky Wallpaper you need to decorate your home.